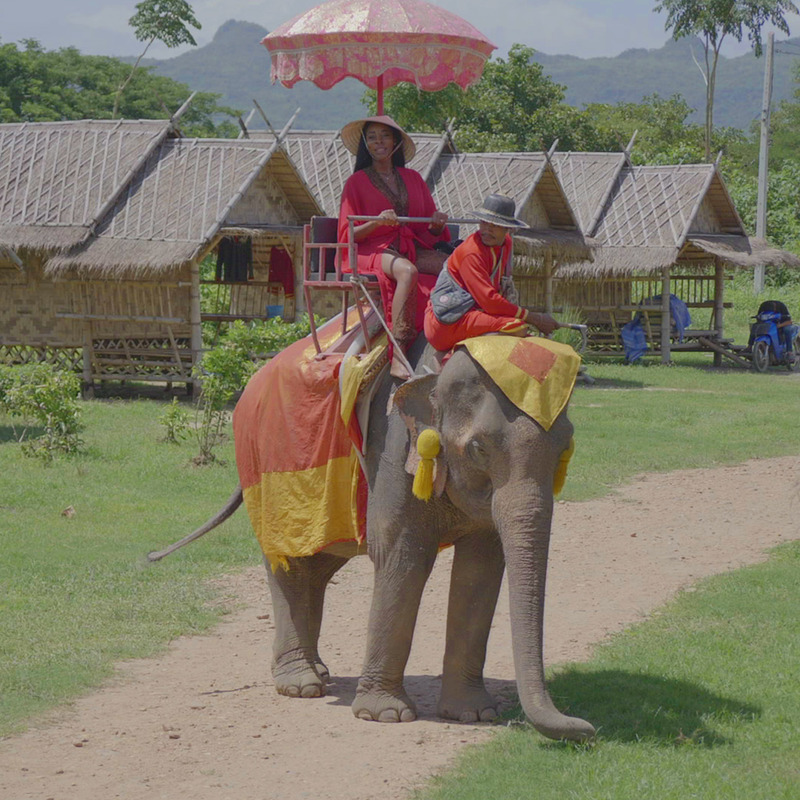 Welcome to the land of smiles, the kingdom of Thailand, formally known as Siam, Southern Asia with a population of over 68 million people. Thailand is one of the most in-demand destinations for travelers. 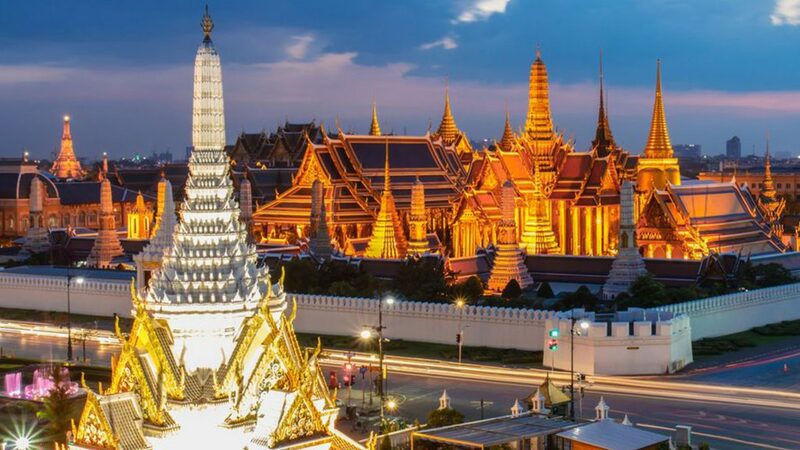 It’s best known for its breathtaking beaches, temples, floating markets and has been long famed for Thai Massage and Muay Thai. A haven for foodies, and abode for the religious. A country where getting bored is not an option. 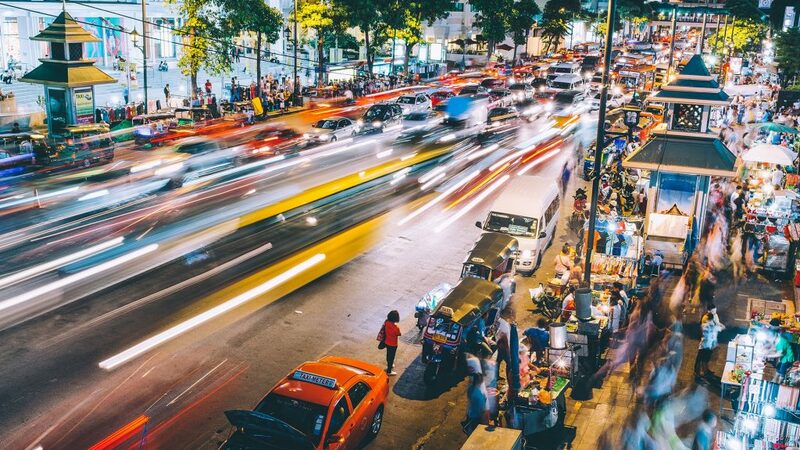 Thailand never goes to sleep, there is always a hive of activity. Climb in Railay – We went Rock Climbing in Railay for the first time in 2000 and each time we go back to Thailand we climb, King Klimbers and Hot Rocks are our go to shops. Take Part in Songkran – It’s the world’s largest water fight. Actually, it’s the Thai New Year and they ring it in in style with a lot of water. Take a Muay Thai Kickboxing Course – Sign up for a month and really delve into the culture. Get a Thai Massage – Massages in Thailand are cheap and amazing. You’ll be bent like a pretzel but feel fantastic. Take a Cooking Class – Thai food is a favourite around the world and cooking courses are popular around the country. Sign up for a multi-day course to really get to know the cuisine. 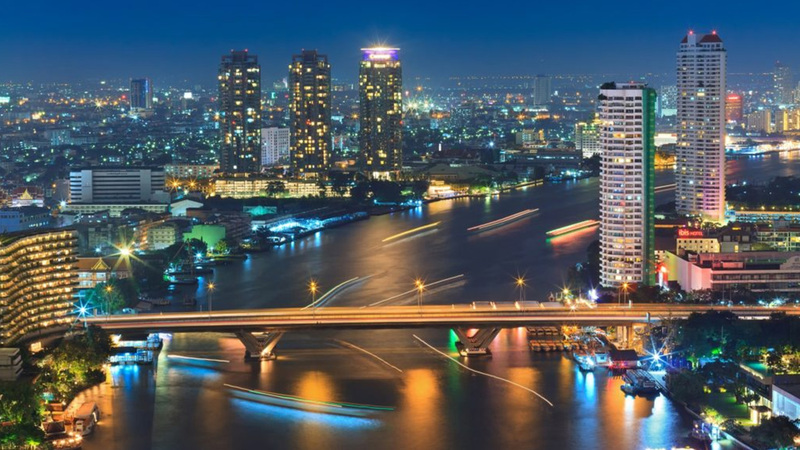 The Chao Praya River in Bangkok – See the Grand Palace, Floating Markets, Temple of the Dawn, Reclining Buddha and so much more! Beaches – Thailand has the most beautiful beaches in the world. 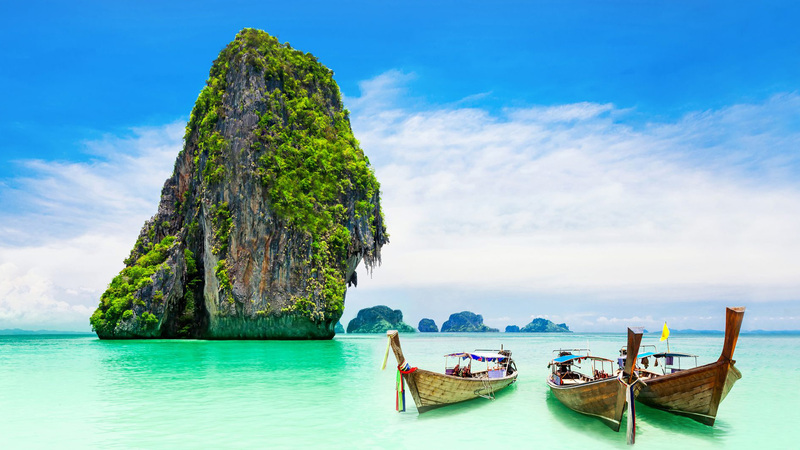 Places like Phuket and Kho Samui are popular with the tourists but there are many other beaches like Railay and Ao Nang in Krabi, Kho Lanta and Kho Lipe near the Malaysian Border. Tip: avoid Pattaya Beach it’s overrun and just downright depressing. Bridge on the River Kwai – Made famous by the movie it was a strategic location during WWII. There is a war memorial here for soldiers who were kept as POWs in unbearable conditions.